Dr. Ryan Candelora and Dr. Charles Kim are Glendale, CA dentists devoted to restoring and enhancing the natural beauty of your smile using conservative, state-of-the-art procedures that will result in beautiful, long lasting smiles! 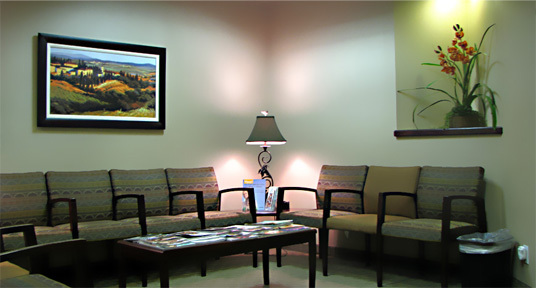 At our conveniently located dental office in Glendale, we offer ALL aspects of Family and Cosmetic Dentistry. A standard of excellence in personalized dental care enables us to provide the quality dental services our patients deserve. We provide comprehensive treatment planning and use restorative and cosmetic dentistry to achieve your optimal dental health. Should a dental emergency occur, Dr. Ryan Candelora and Dr. Charles Kim will make every effort to see and care for you as soon as possible.